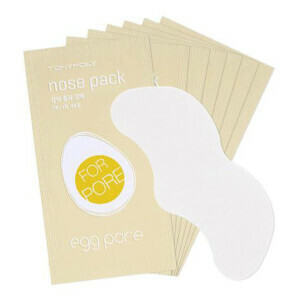 Smooth and refine your complexion with the Tako Pore Blackhead Scrub Stick from Korean beauty brand, TONYMOLY. Infused with Black Mud, Charcoal Powder and mineral-rich Dead Sea Salt, the super-cute stick glides effortlessly over skin to eliminate pore-clogging impurities, whilst soothing and hydrating for a clear, clarified visage. 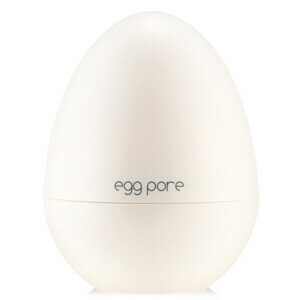 Helps to minimize the appearance of blackheads, whiteheads and enlarged pores. After cleansing, while skin is still wet, gently massage the stick over problem areas. Rinse off with warm water. For more effective cleansing, open up pores with a steam towel before use. Recommended use is 3-4 times a week (but may vary depending on skin condition).